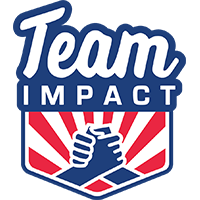 In 2015, Team IMPACT opened its first regional office in Southern California. 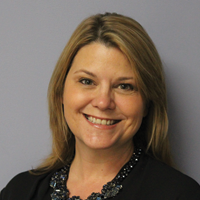 Pamela Sullivan serves as the Southern California Regional Director, and devotes her time to expanding Team IMPACT's footprint by forging strong relationships with the region's medical and collegiate communities, and generating philanthropic support to achieve our bold vision for the future. 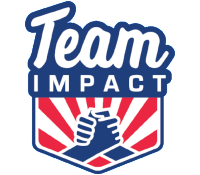 To learn more or get involved, contact Pam at psullivan@goteamimpact.org or (310) 405-2208.